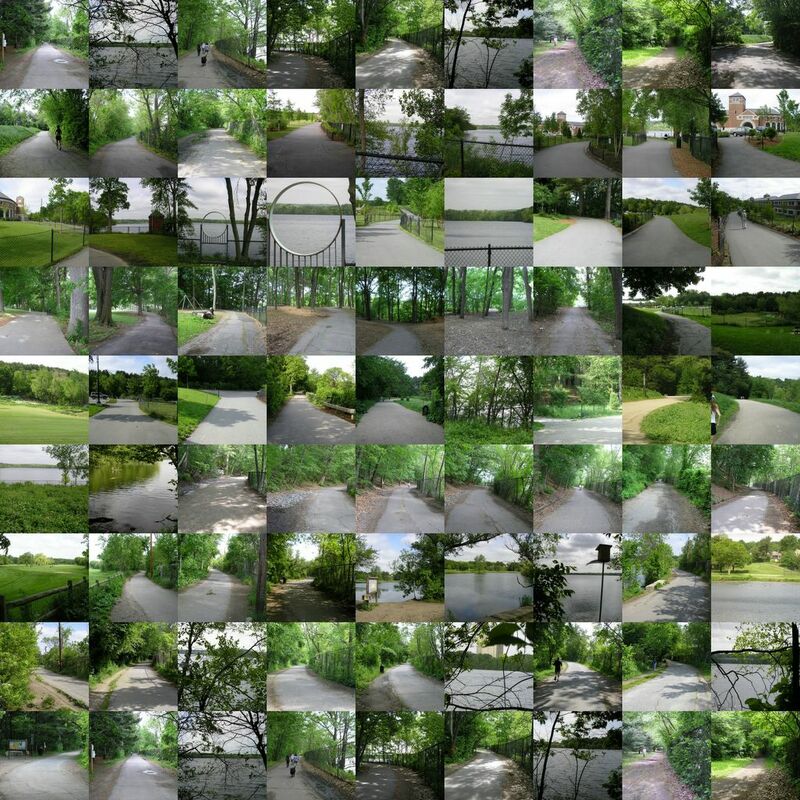 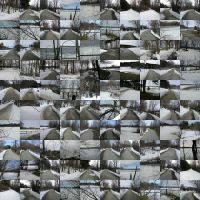 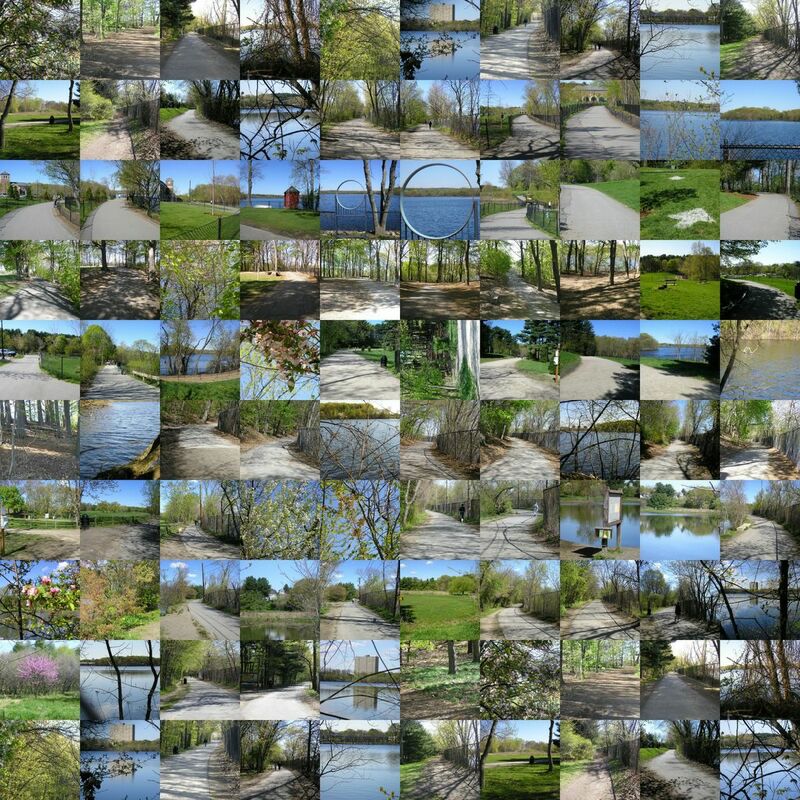 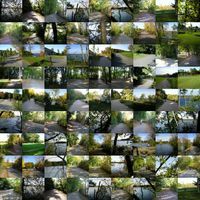 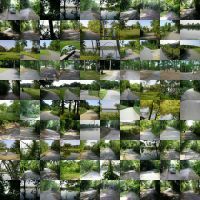 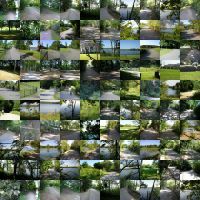 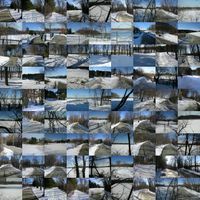 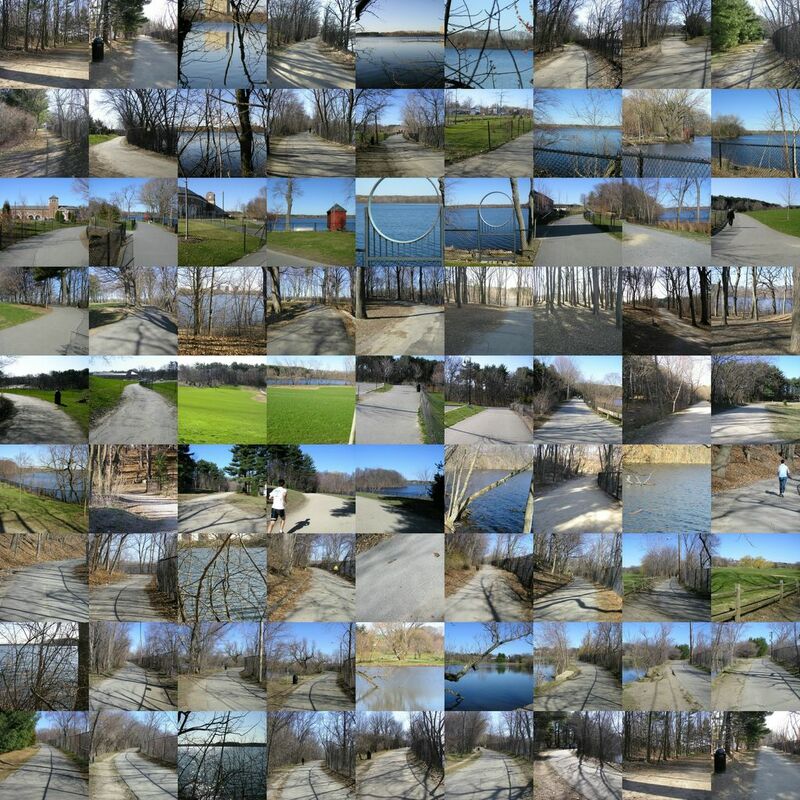 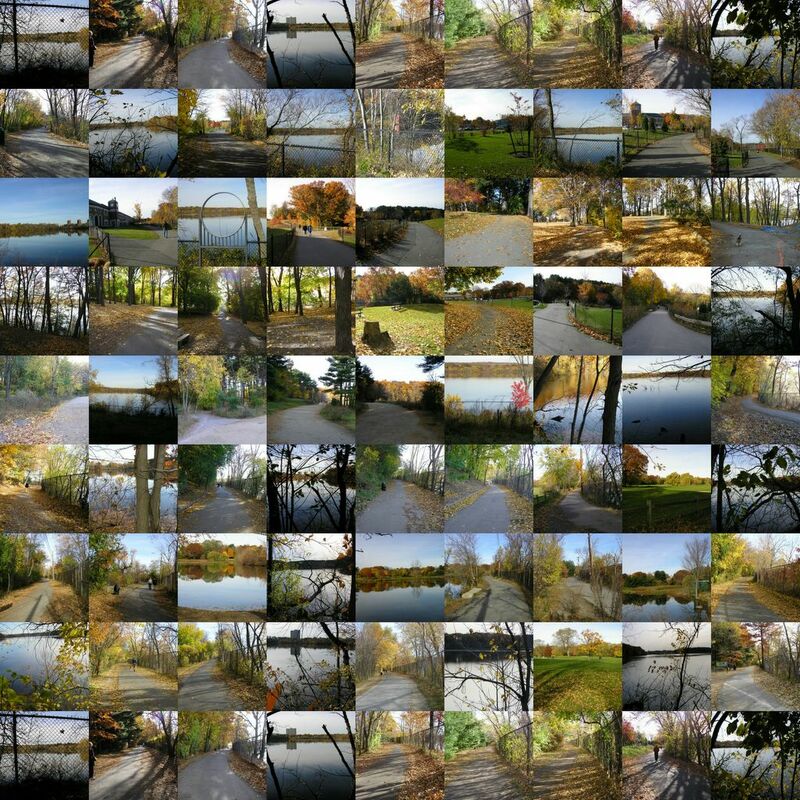 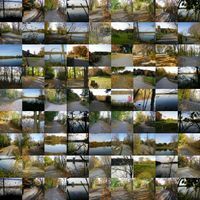 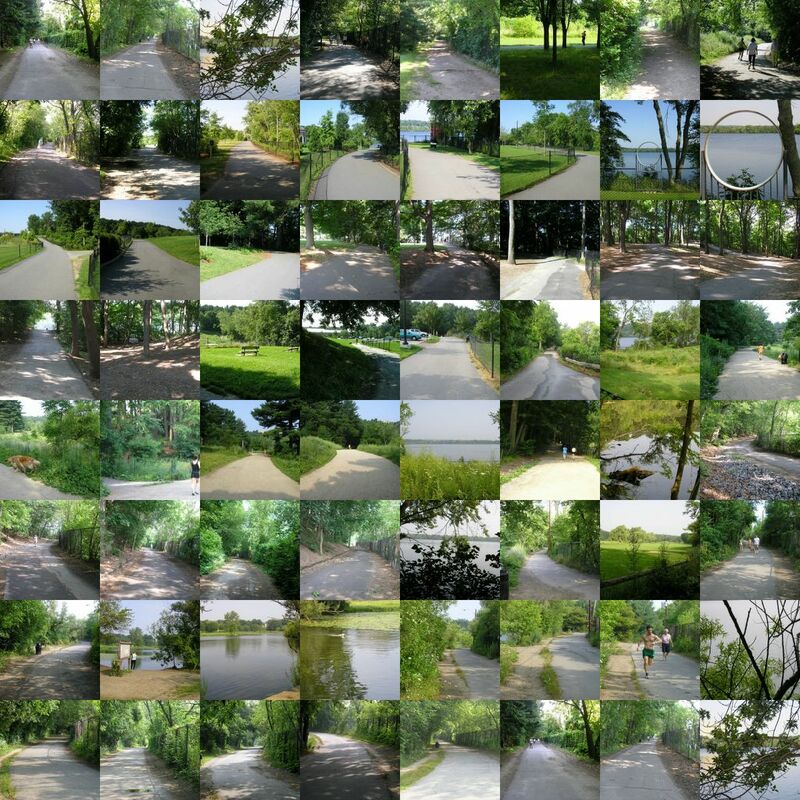 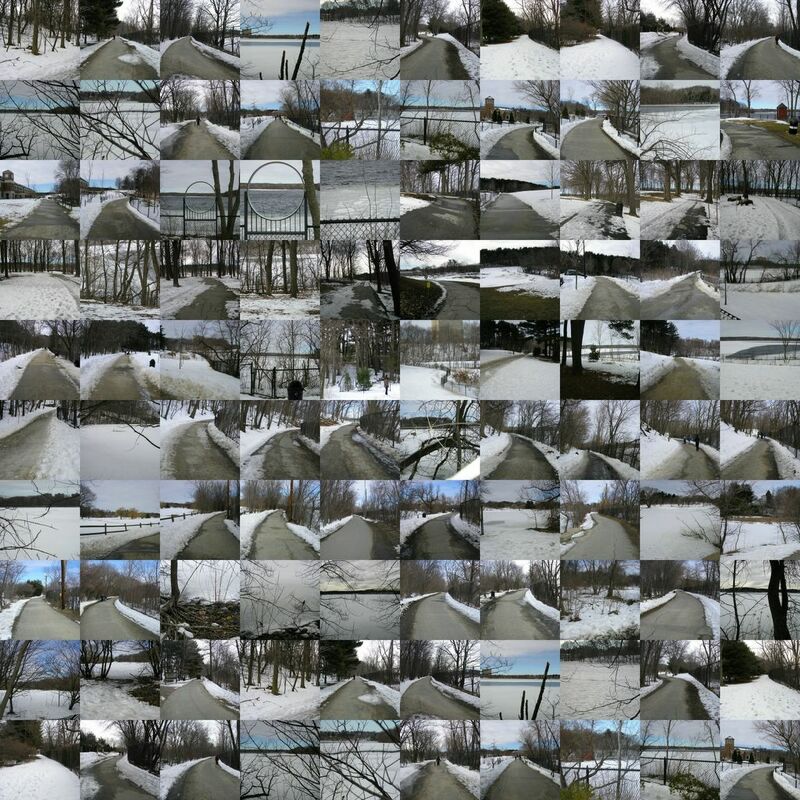 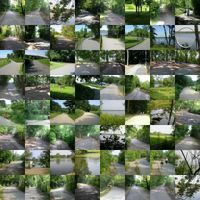 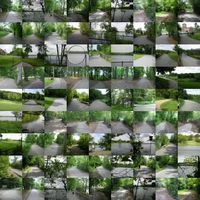 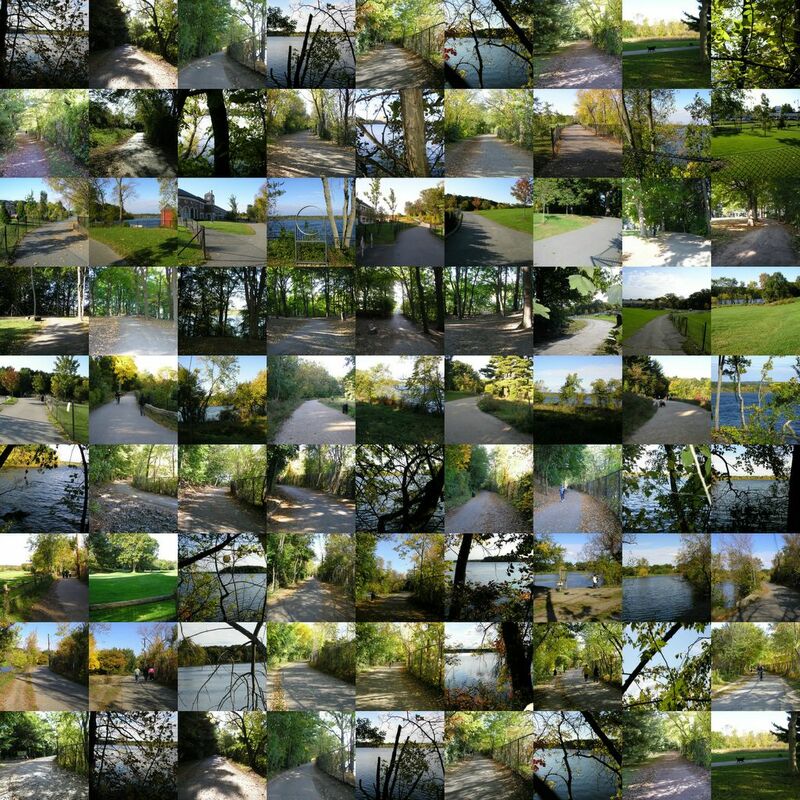 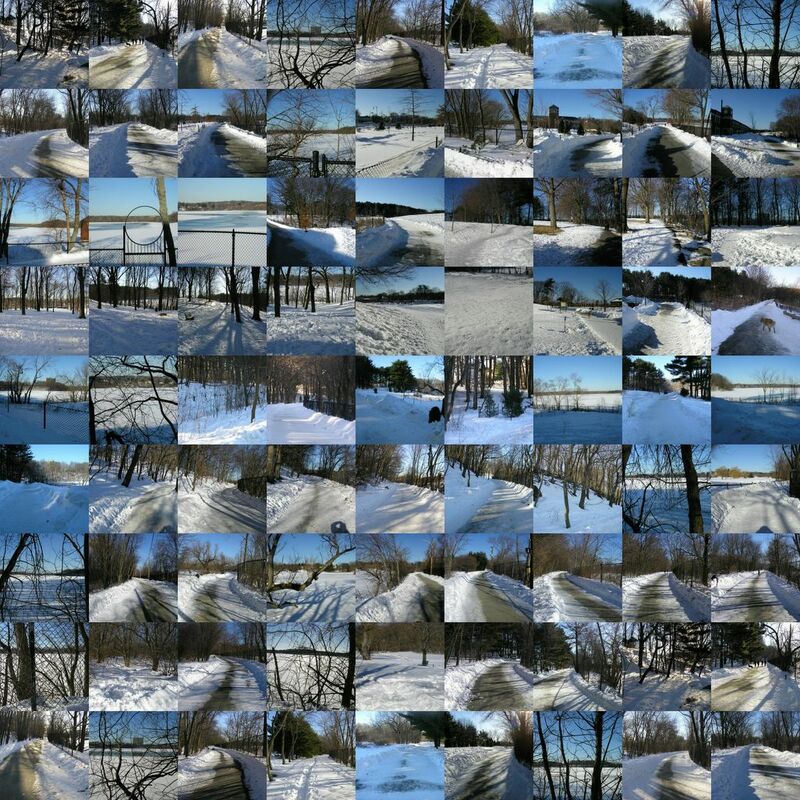 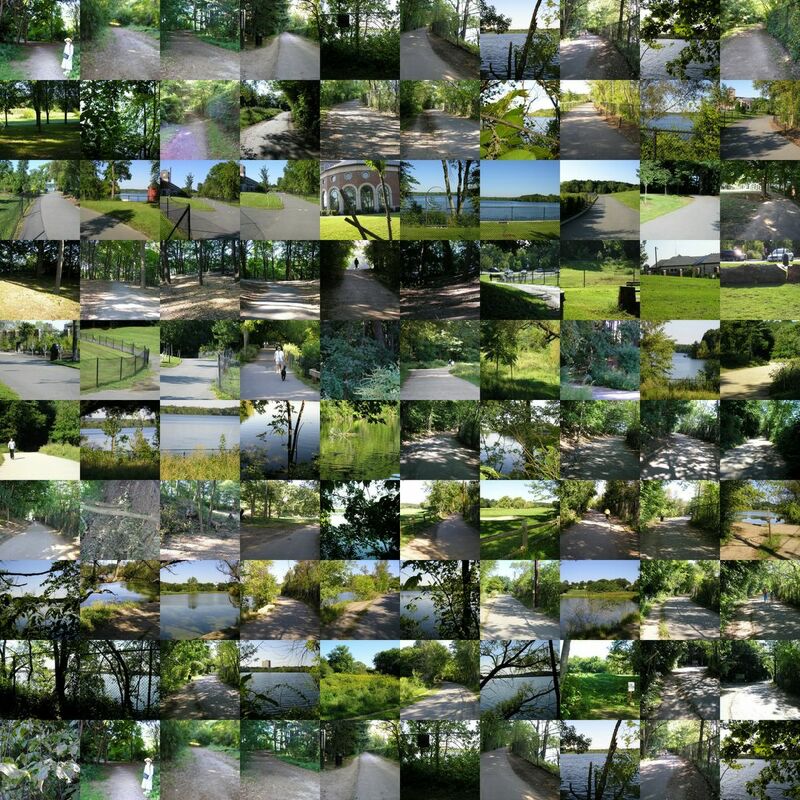 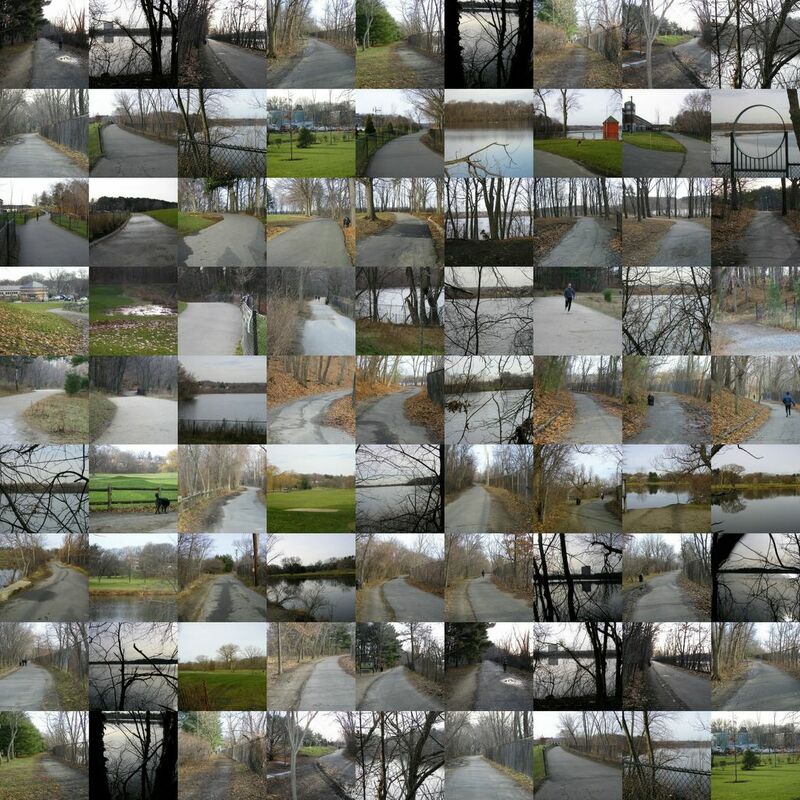 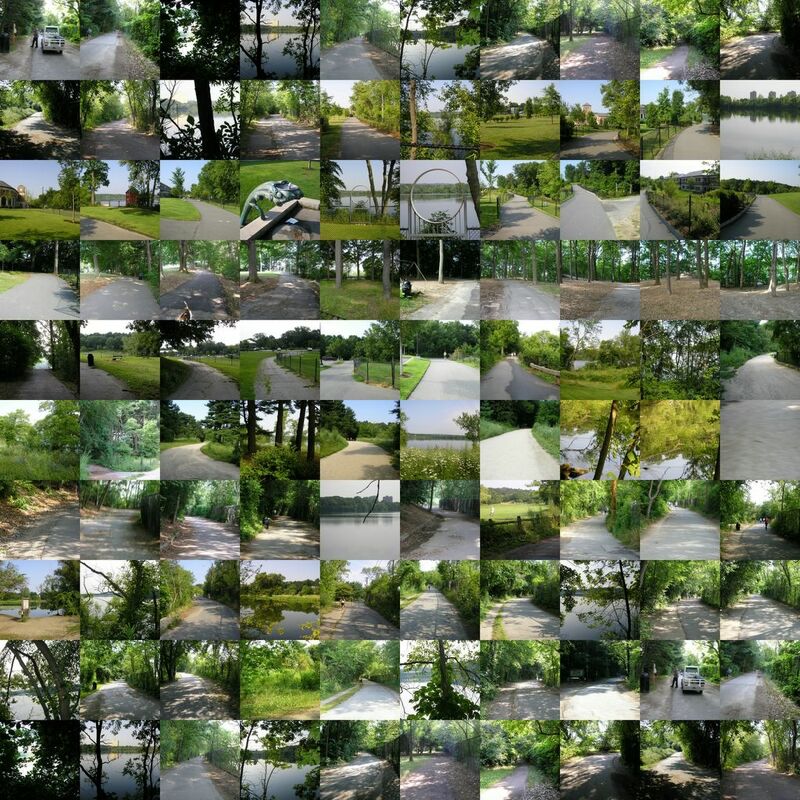 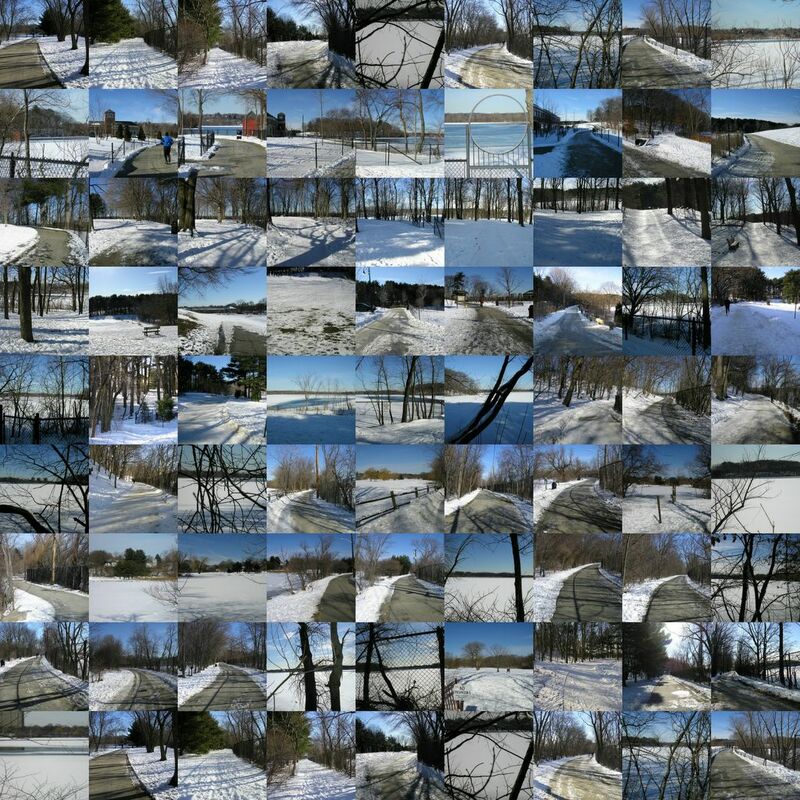 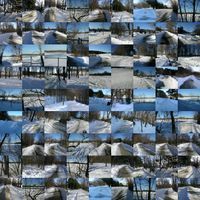 This Series of composite digital photographs shows Fresh Pond (Cambridge, MA) through the seasons. 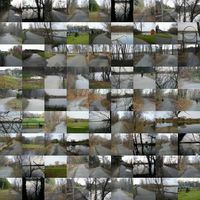 I started the project in September 2004 and completed it in August 2005. 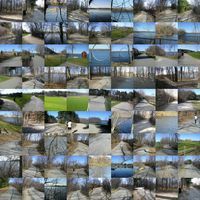 Note that clicking on the composite photographs twice will enlarge them to a reasonable viewing size. 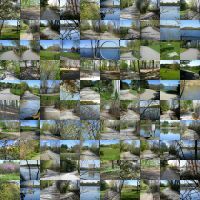 Note also that the grid of photographs is constrained to have an equal number of rows and columns so that some pictures may be repeated in order to fill the square grid.